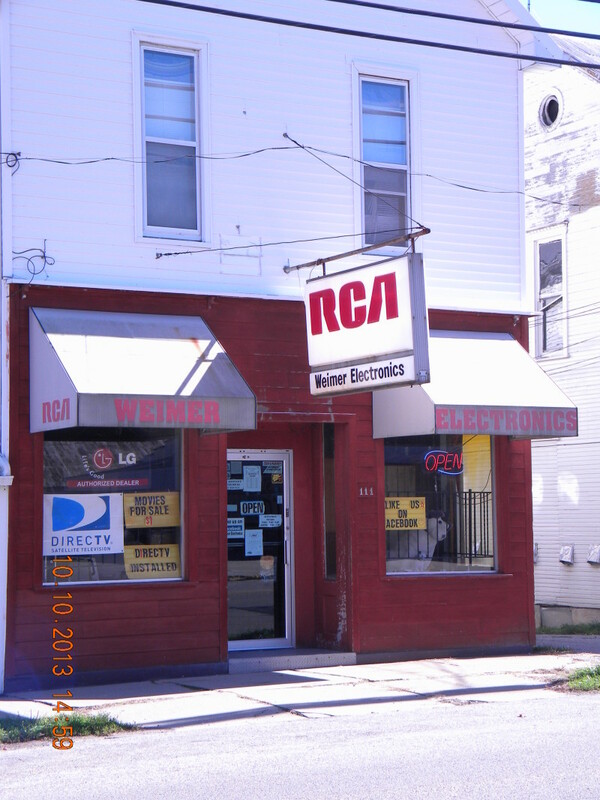 Weimer Electronics is an insured electronics store locally owned in New Madison, OH. We serve the Darke County and Preble County areas as well as Union City, IN, by providing electronics equipment including television, and recording electronics. Our company is an authorized dealer for LG electronics. Our inventory consists of advanced products for techno-buffs and entertainment enthusiasts. Movie lovers will adore our selection of high-definition televisions as well as DVDs and recorders. We have been in business for nearly 50 years, and have made sure to adapt to the advancing technologies by carrying the latest electronics available. Stop by and see what we have to offer today!